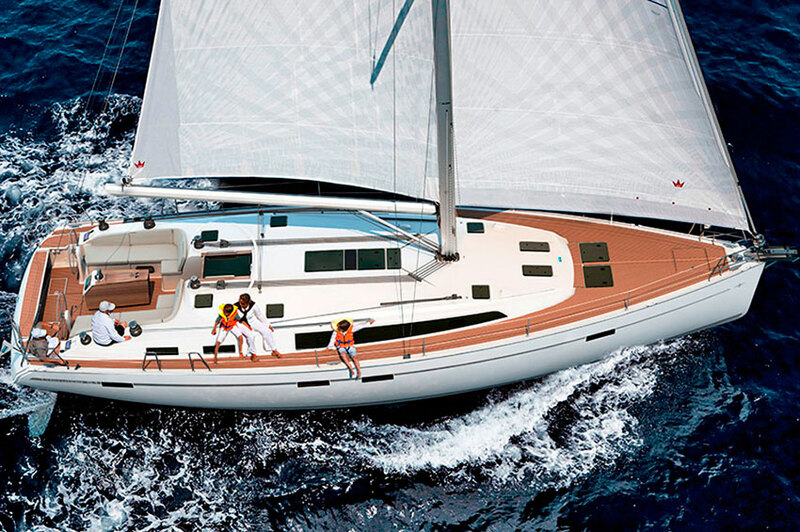 AF Yachting: Yachting at its best! When it comes to flexible, top-notch Yacht Charters & a truly wide span of Yachting Services & Offers, it is time to make a choice for life with AF Yachting! Now you may enjoy all the credibility and quality that you and your clients always seek. 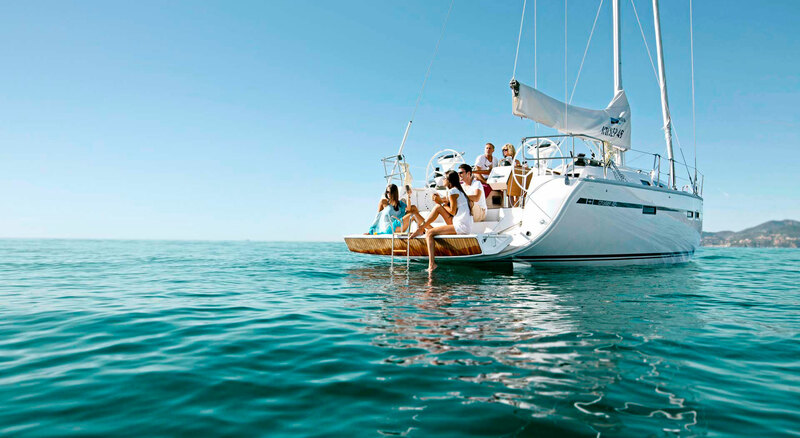 Due to our passion with Yachting & Sailing, at AF Yachting we maintain a newly acquired yacht fleet that meets all global standards in leisure and professional yachting, as well as a ceaseless interest in covering all the needs and requirements with regard to various maritime services, sailing destinations and technical assistance. 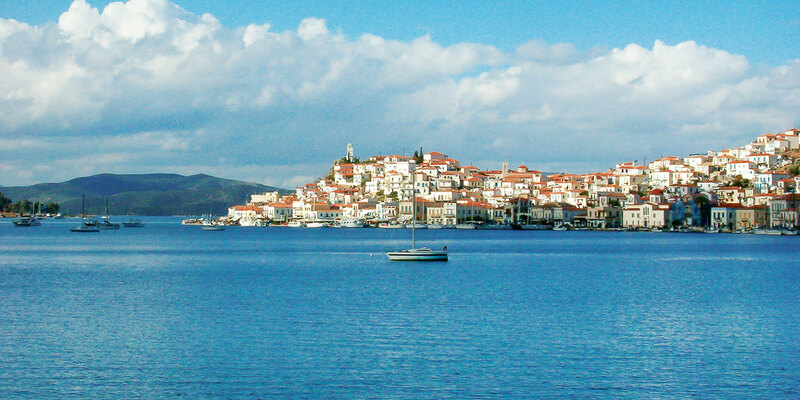 Take the tour and see for yourself: Yachting at its best begins with AF! 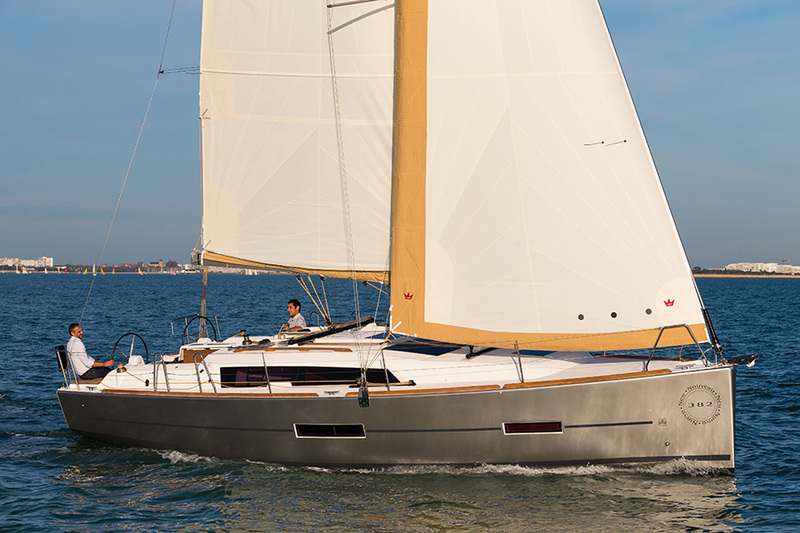 Dear Partners , We are pleased to let you know , that our New Lagoon 380 of 2019 will be available from Athens for your future Bookings. 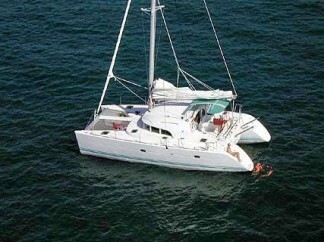 New Yacht Dufour 382 in Lefkas! We are pleased to announce you that a new Dufour 382, with built year 2018, 3 cabins, with 2Β wc and for maximum 8 people, is available in our fleet in Lefkas, for the season 2018. 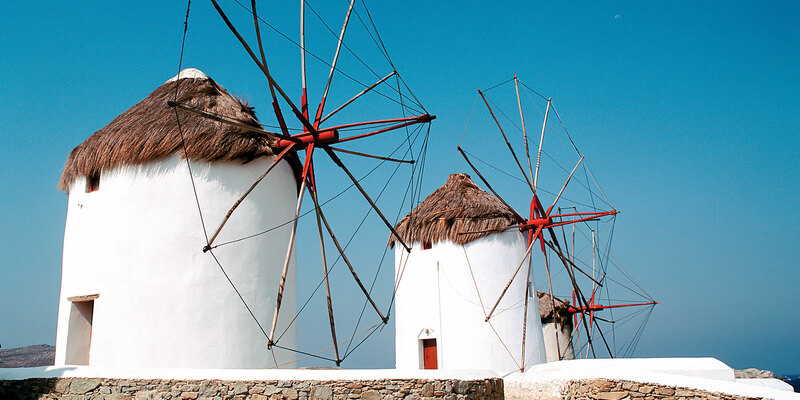 Ready to discover Greece? All aboard! 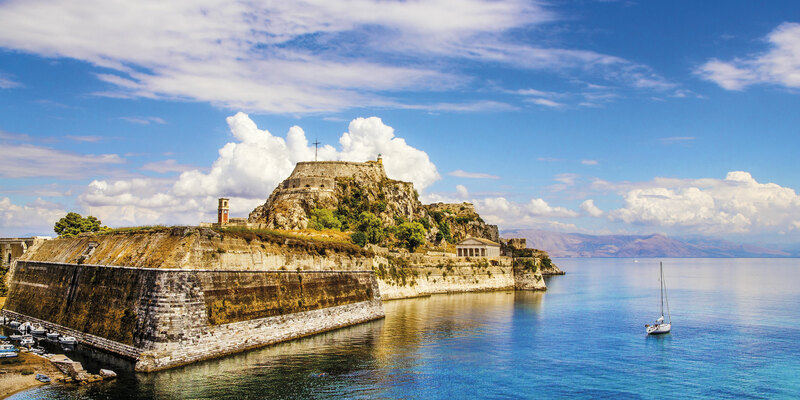 Greece is a mythical place, full of natural landscapes of unblemished beauty and routes that truly liberate the eye and soul of the traveller. 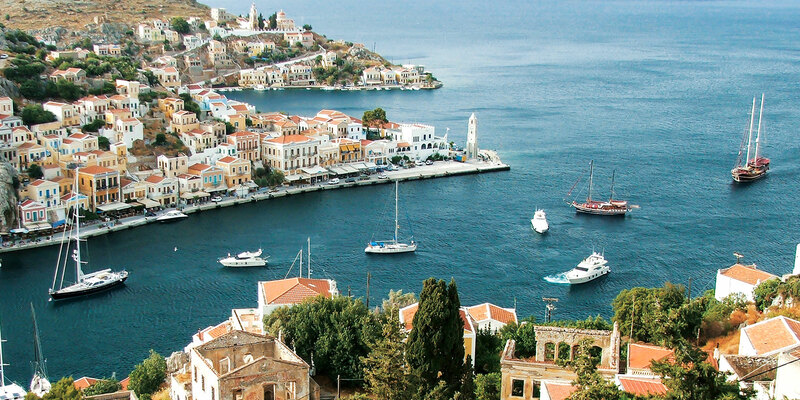 Especially, when it comes to the numerous islands of the Aegean sea, one may discover “unimagined treasures”, experiences that will stay with us for long. The scenery, the hospitality, the seas, ports and beaches, as well as the food, the people and the various monuments and historical points of interest, all are here to visit and to keep in a special place in our heart. Here is your chance to be up to date with AF Yachting at all times and discover first all our special offers and services. Subscribe to our Newsletter and become one of us!